It's an hour long event run by you to create impact. Turn off as much power as you can and focus on your commitment to climate action for the rest of this year. Celebrate Earth Hour by Planning a Safe Event! Safety is paramount when planning an Earth Hour event. To prevent property loss and fire-related injuries, Pelham Fire Services strongly recommends that you use flashlights, battery-operated lanterns or flameless candles for light, instead of candles. Use sturdy candleholders that won’t tip or burn. Those with glass shades or chimneys are best. Keep lit candles a safe distance away from anything that can burn. Always stay in the room where candles are being used. Blow all candles out before leaving a room. Keep candles out of all bedrooms. Now that you'll be safe, here are some Earth Hour celebration ideas! Have a picnic indoors or outdoors, depending on the weather. Gather some friends and snacks (ahead of time) and enjoy the special time together. Exercise. Being physically active is a great and healthy way to pass the time. Sit outside in a comfy chair with a warm blanket and enjoy the stars and outdoors. Enjoy a family walk through the neighbourhood. Host a board game evening. Turn your thermostat down 2 degrees. Unplug any appliances that can be unplugged for an hour. Please join the Town of Pelham this Saturday, March 25, 2017 at 8:30 p.m. and “switch off”. Then commit to going beyond the hour and save energy all year round. The event began in Sydney in 2007, when 2 million people switched off their lights. In recent years, millions of people in more than 150 countries and over 7000 cities and towns switched off their lights for an hour. 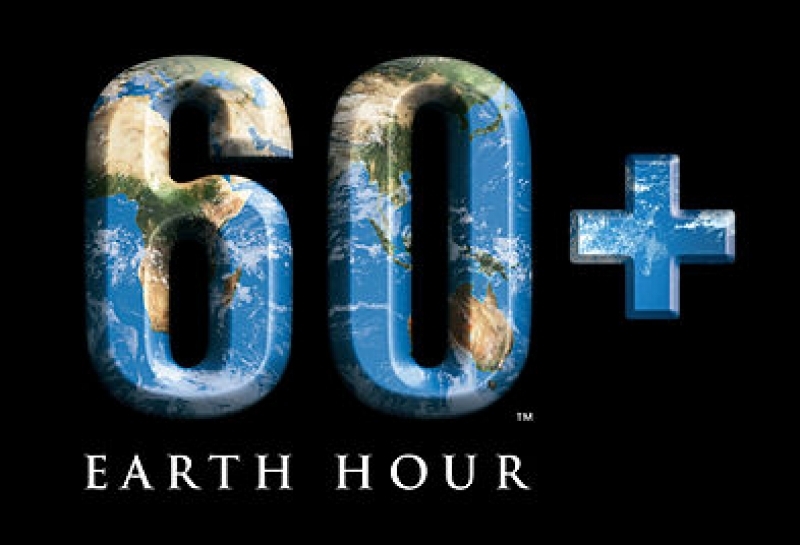 Are you planning to celebrate Earth Hour Saturday night? Fire Chief Dave Wood urges everyone to keep fire safety in mind when the lights go out. The City is turning off non-essential lights at City Hall and some other City buildings Saturday, March 25 from 8:30 p.m. to 9:30 p.m. to show its support for Earth Hour 2017. The fire chief recommends using flash lights, battery powered lanterns and flameless candles during Earth Hour. If you do plan to use traditional candles, the fire chief says they must be placed in sturdy candle holders, and kept away from children, pets and things that can catch fire. Never leave candles unattended and always extinguished candles before leaving the room. Smoke and carbon monoxide alarms should also have backup battery power to keep everyone safe if the hydro goes out. Earth Hour is a global grass-roots movement encouraging individuals, businesses and governments around the world to take positive actions for the environment, and celebrating their commitment to the planet by switching off their lights for one designated hour. Each year, Earth Hour aims to show the actions that people, businesses and governments world-wide are taking to reduce their environmental impact. Thereby establishing and encouraging others to join an interconnected global community engaged in dialogue and resource sharing that generates real solutions to environmental challenges. The annual highlight of Earth Hour sees the world’s most iconic landmarks go dark, including Niagara Falls for one designated hour, as hundreds of millions of people celebrate their commitment to protect the one thing that unites us all - the planet. We ask you to consider participating this year by turning off your lights at your residents and place of business from 8:30pm to 9:30pm on Saturday, March 25, 2017. Let’s show the world that Niagara Falls is an earth friendly City! 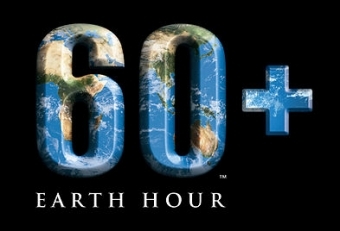 What are you doing to participate in Earth Hour?